Some adventures are equal parts connecting with friends, having fun outside, and discovering new places. 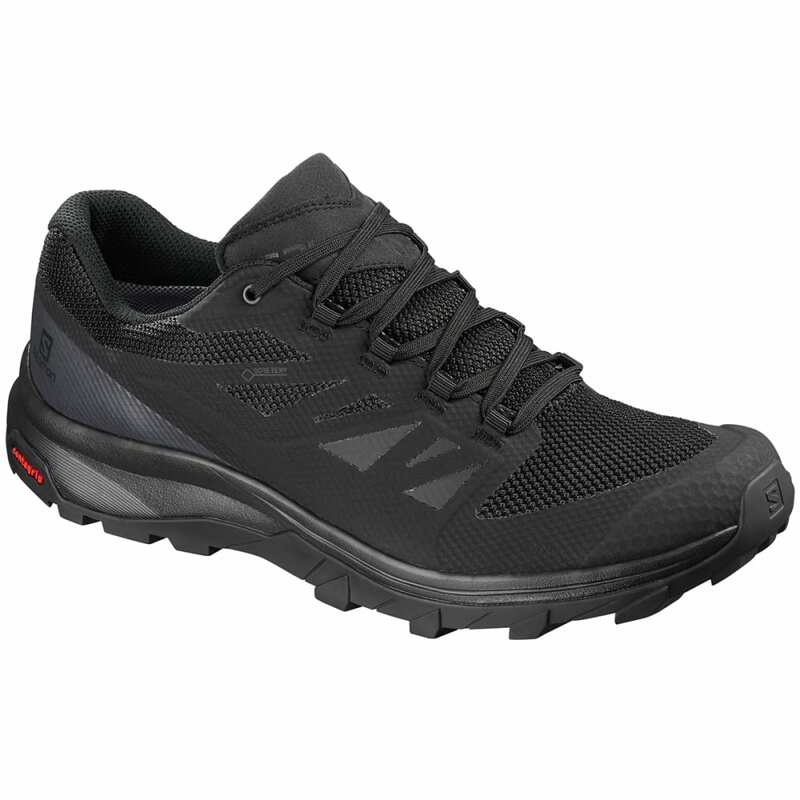 Sleek and stylish, the OUTline Low GTX is ideally suited to such adventures, with lightweight and flexibility like a running shoe, but enough grip and waterproof protection for any trail. Outdoor grip, outdoor durability, outdoor protection: Mid-height, 5mm deep lugs on the outsole, protective toe cap, and a full GORE-TEX® membrane offer all the outdoor adventure protection you need. Weighs 1 lb., 8.6 oz. Avg. Weight (pair): 1 lb., 8.6 oz.